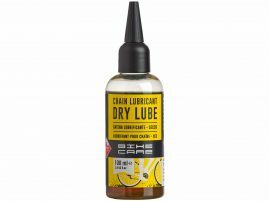 A Dry Lube chain lubricant. 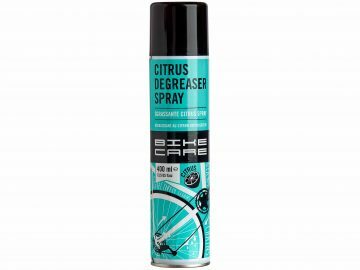 High performance, dry lubricant, reduces dirt attraction. Keep away from children and be carefull with skin contact. Always read instructions on the back of the bottle.